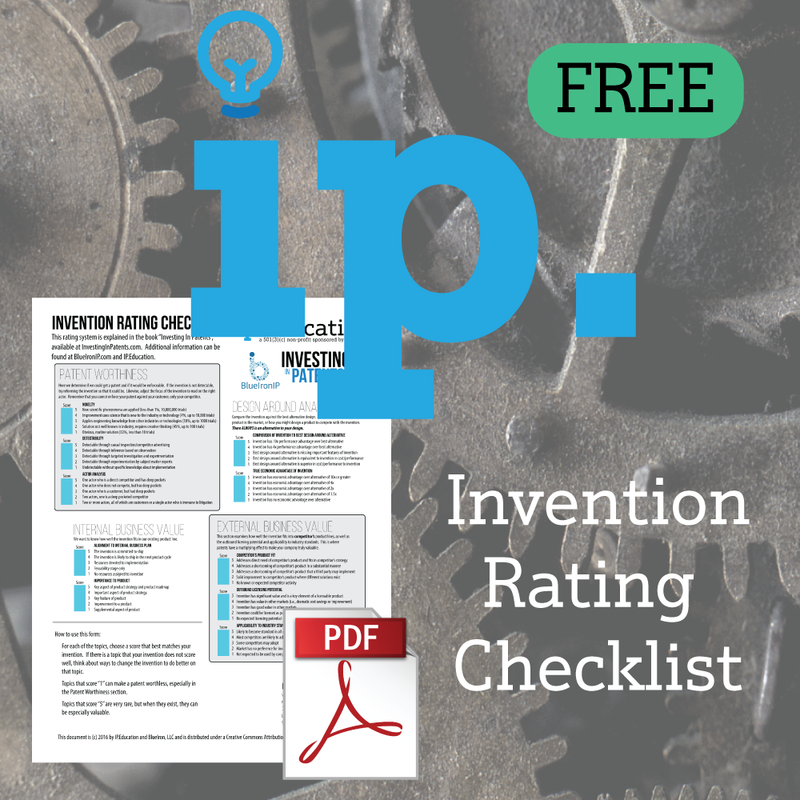 The Invention Canvas is a simple, one-page tool for evaluating your inventions. 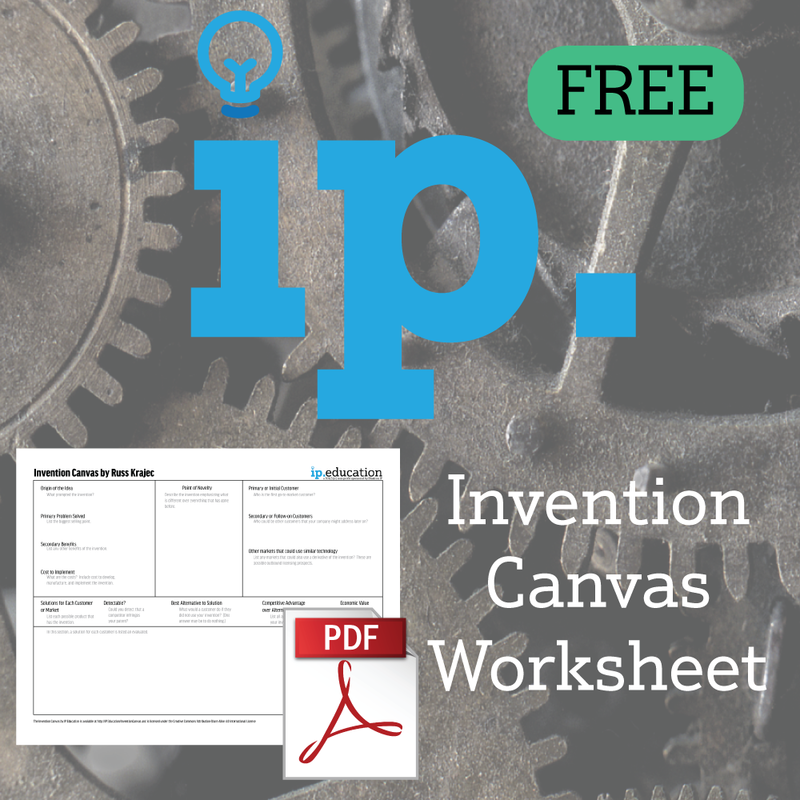 The Invention Canvas walks you through the analysis to see if your invention makes business sense – and it gives you some food for thought on how to improve your invention. 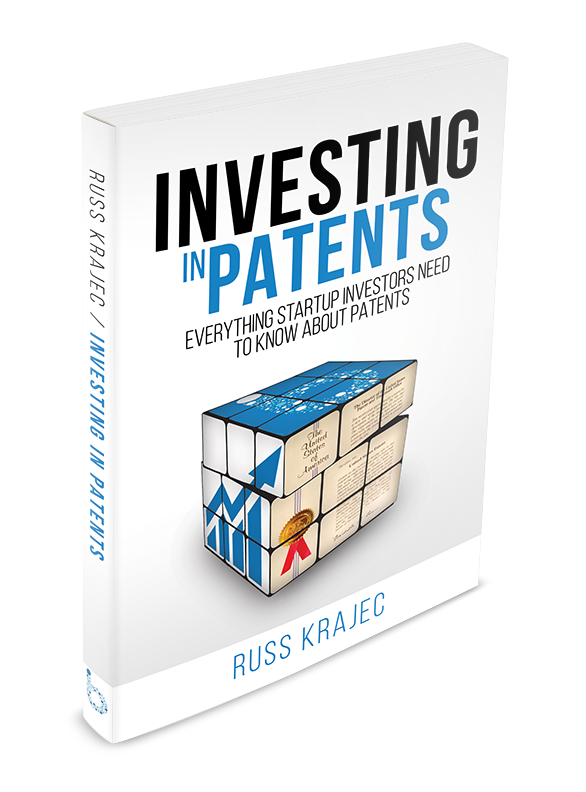 The Invention Canvas is available as a FREE PDF download, with an option to donate to IP.Education, a 501(c)3 non-profit.